Invader Zim is returning to TV after a 10-year absence for a movie, according to Entertainment Weekly. Nickelodeon announced that a 90-minute TV movie will air, featuring four original cast members helming the voices of Zim (Richard Horvitz), GIR (Rikki Simons), Dib (Andy Berman) and Gaz (Melissa Fahn). Polygon adds creator Jhonen Vasquez is involved with the new special. 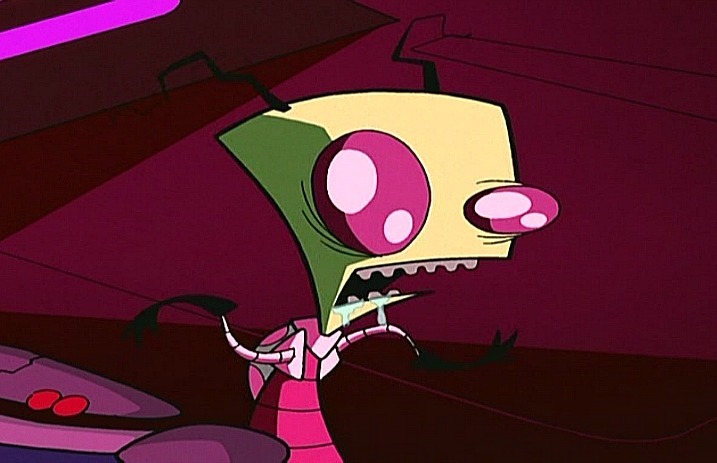 Zim is an alien with aims to conquer Earth and takeover its people.